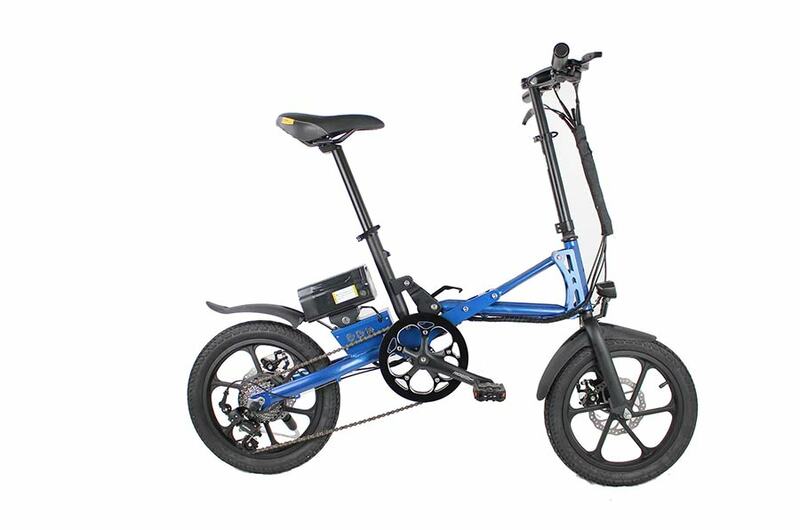 With its stylish design, the KwikFold XITE is designed for a wide range of cyclists, from commuters to leisure cyclists. The folding ability of the KwikFold XITE is one of its many strengths. 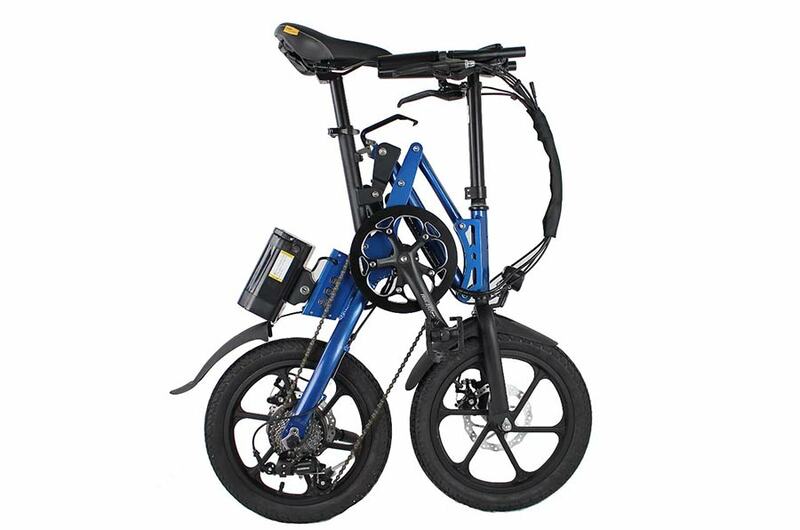 The innovative folding frame takes just seconds to completely fold into its compact ‘X’ shape, and equally as quick to unfold, making your journey easier than ever before. 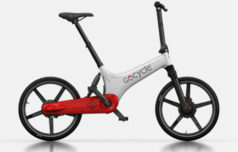 To further increase its compactness, the bike is equipped with folding handlebars and pedals, and a retractable seat post. 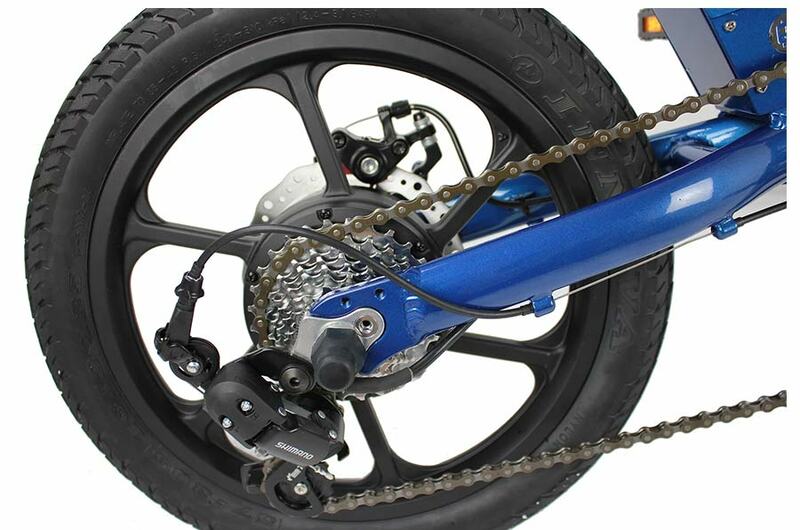 The innovative design makes it perfect for commuting and storage. 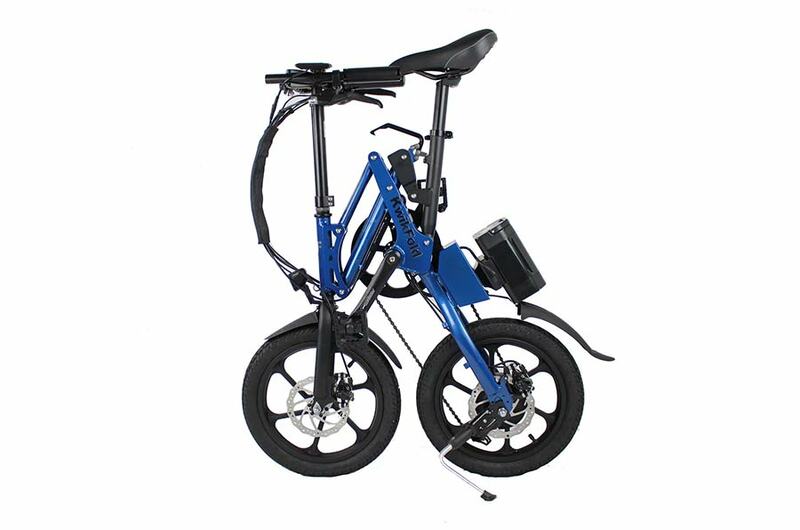 While a lot of folding ebikes require several minutes and the dexterity of Houdini to fold up, plus the muscles of Hercules to carry, the Kwikfold is much simpler and really does fold in seconds. 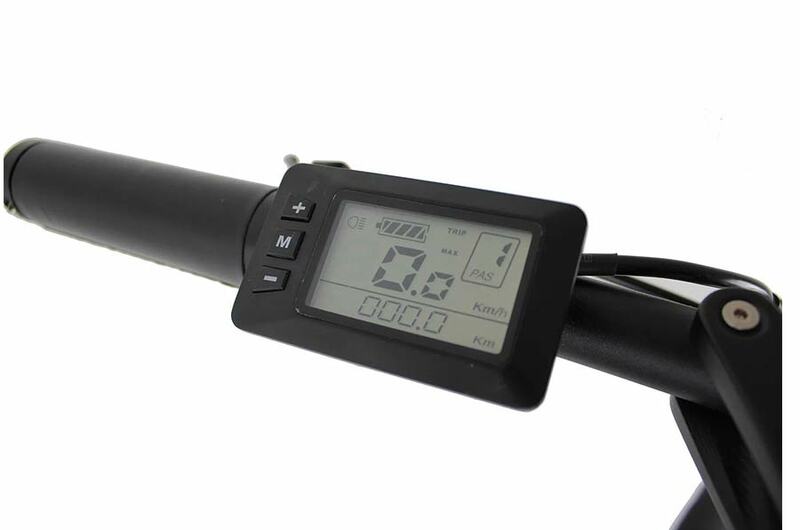 OK, it’s not a featherweight but no ebike is. 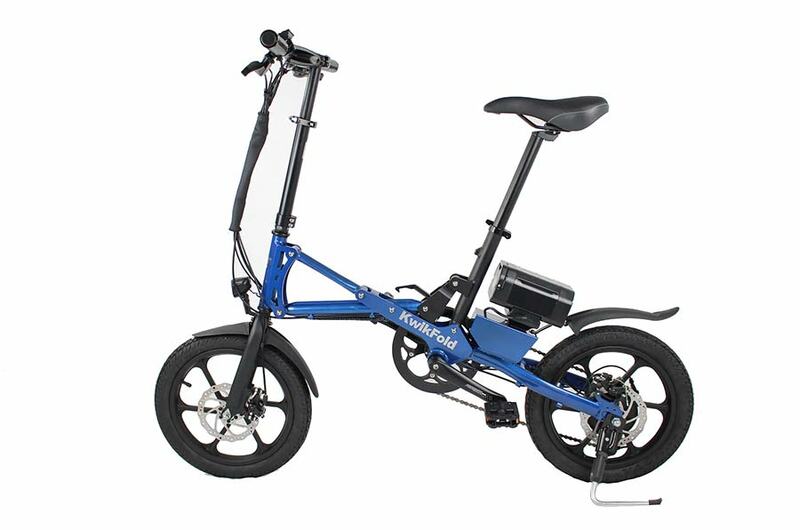 The Kwikfold can be wheeled along when folded which makes life a lot easier, then it’s just 2 seconds to unfold back to being a bike ready to whizz you across town to the office! Brilliant, you say? We agree.